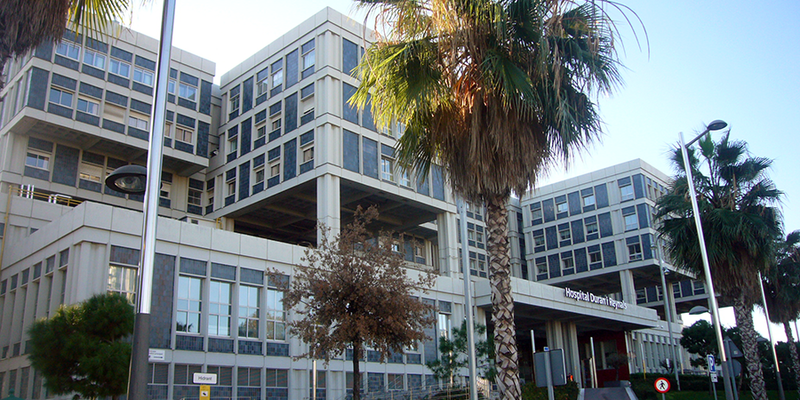 The Centre is being developed by the Institut Català d'Oncologia (ICO). The Centre was originally launched by ICO with the collaboration of WHO's Immunization, Vaccines and Biologicals (IVB) department and support from the Bill and Melinda Gates Foundation. The work has also been partially supported by public grants from the European Comission. PREHDICT and HEALTH-F2-2011-282562, HPV AHEAD.